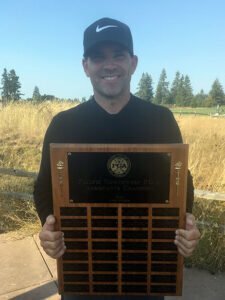 Bryce Fisher of Arrowhead GC won the National Car Rental Assistant PGA Professional Championship by two strokes over Derek Berg of Sahalee CC, John Cassidy of Arrowhead GC, Shane Prante of The Home Course and Bradley Lanning of University of Oregon. 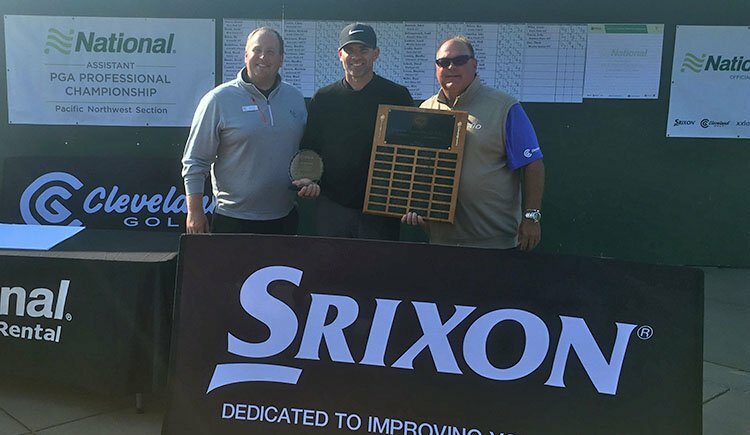 After a one-hole playoff, Cassidy and Prante both earned spots to join Fisher and Berg to the 2018 National Car Rental Assistant PGA Professional Championship on the Wanamaker Course at the PGA Golf Club in Port St. Lucie, Florida – November 15-18, 2018. Derek Berg was already exempt based on his finish last fall at the National event. Congratulations to John Eisentrout of Eagles Pride, who dunked a 4-iron on the 204-yard par 3. 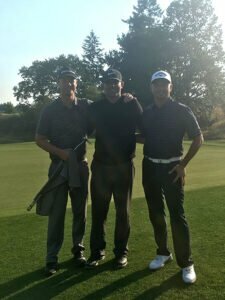 National Car Rental is the sponsor of the Pacific Northwest Section Assistant PGA Professional Championship supported by Cleveland Golf, Srixon, XXIO, John Deere and Golf Advisor. The Home Course was designed by golf course architect Mike Asmundson of Scottsdale, Arizona and opened on June 29, 2007. It is a walkable layout with panoramic views of Puget Sound, the Olympic Mountains, and Mount Rainier present throughout the golf course. The Home Course was selected by the United States Golf Association as the assisting course for the 2010 U.S. Amateur Championship. It is truly a great championship golf course at the home of golf in the Pacific Northwest.